Once again the Mariposa DR Foundation is at the forefront of environmental awareness and change in our community. 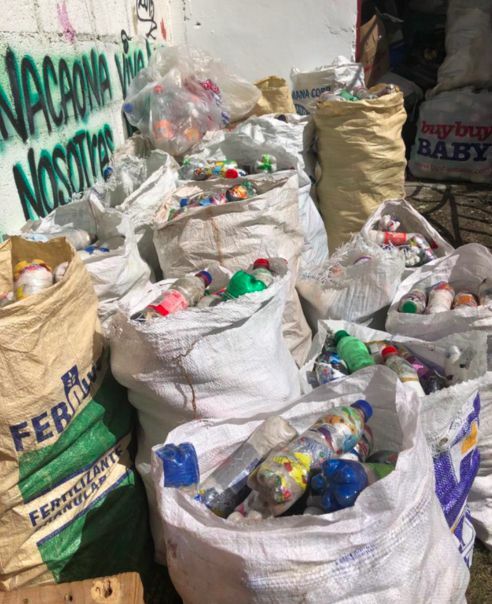 With our eco-brick project, we have, with the help of our community, prevented over 4,000 pounds of plastic and trash entering the sea! More than nine years ago, we worked together with volunteers on a prototype sustainable construction project with eco-bottle bricks at a local preschool. We are now taking this project full circle as the Mariposa girls motivate our community members by teaching them about this amazing, local resource. And we’re cleaning up the environment at the same time! 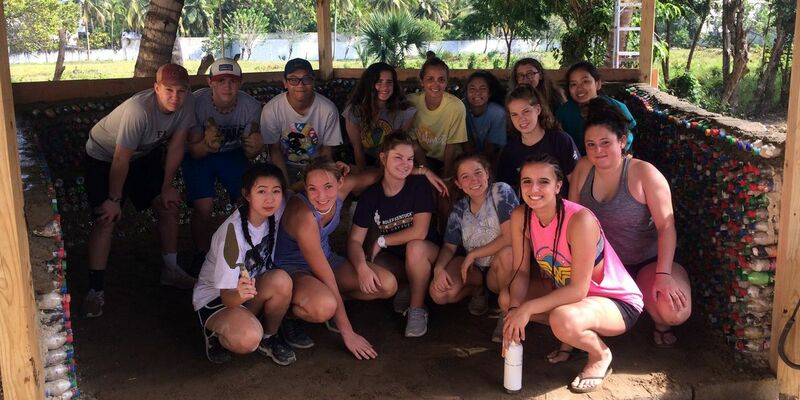 Our environmental activism group led workshops about how to create eco-bricks (stuffing trash into 16-ounce plastic bottles) and how we plan to use them in building at the Mariposa Center for Girls. To motivate community members to get involved, the Foundation offered 20 pesos per bottle for those that passed quality control tests. We surpassed our original budget and goal of 2,000 bottles and ended up receiving over 4,000 bottles total. With the completed eco-brick bottles, we first created a bench prototype using about 500 bottles. 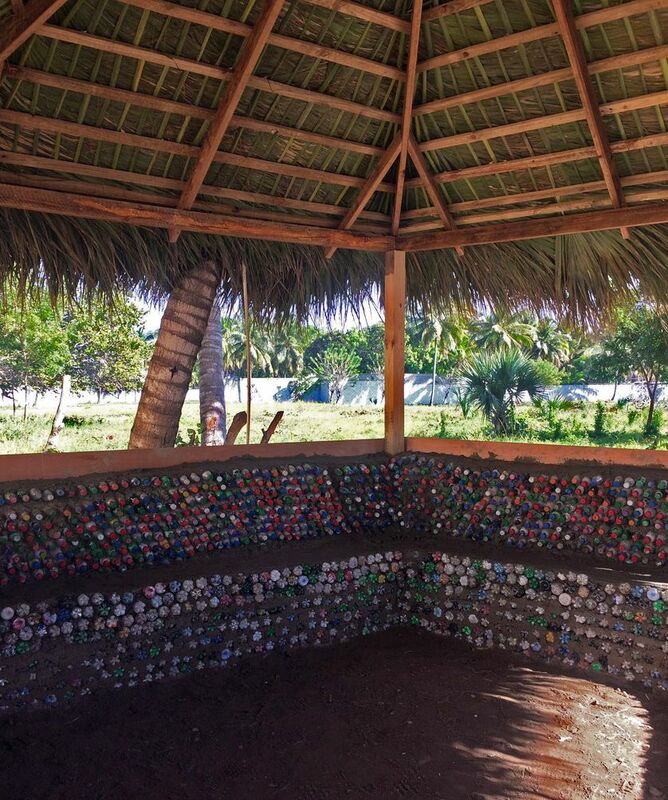 With the rest of the eco-bricks, we began the construction of a music/art space at the Center. The enthusiasm has been incredible! 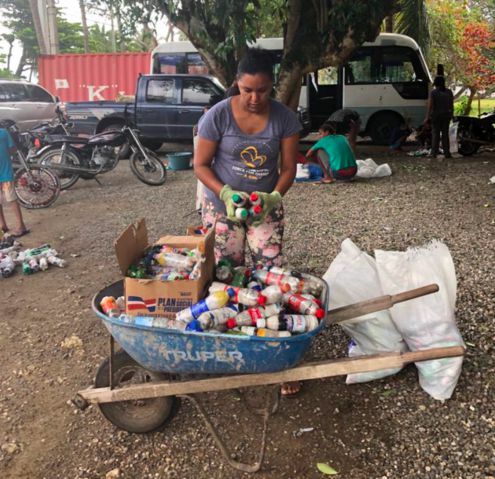 Not only did this project offer community members a source of income, but it got our community motivated to clean up trash and be conscious of alternative building materials! We encourage all local foundations, schools, and communities to continue the momentum of this project by building with eco-bottle bricks. 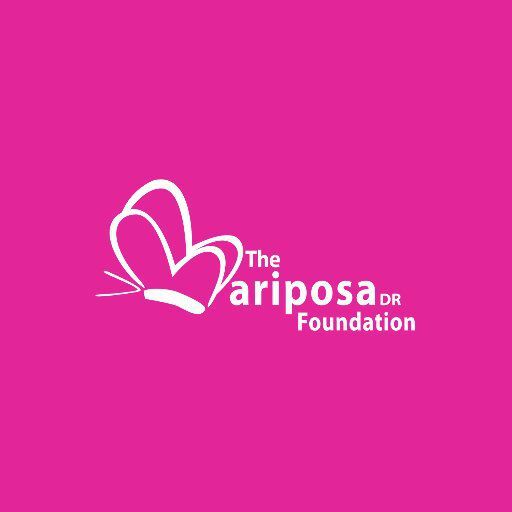 This article originally appeared on the Mariposa DR Foundation's website on March 18, 2019.